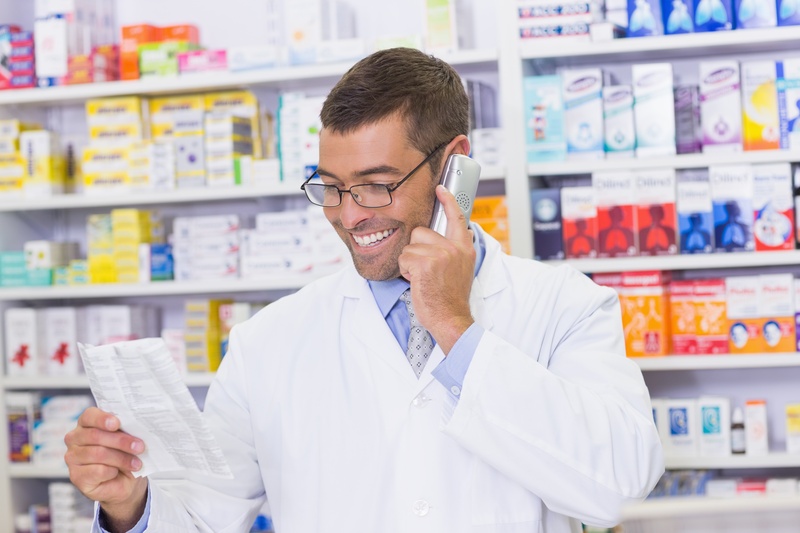 Is an IVR Right for Your Pharmacy Business? “Thank you for calling [insert business name here]. For account information, please press one. To make changes to your account settings, please press two. To check your account balance, please press three. To pay your account balance, please press four…” I could continue on for the remaining six numbers, but I’m sure by now you already hear that cool voice, instructing you to press various numbers in that automated tone and know where I’m going with this.